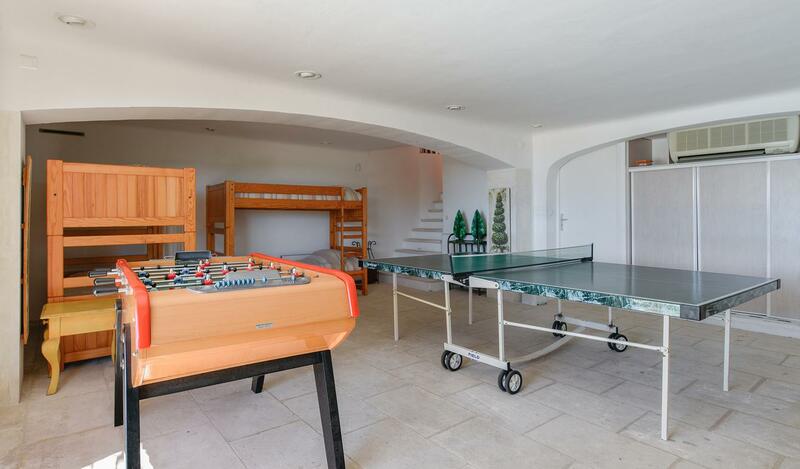 Prestigious Provencal Villa with a 180° breathtaking sea view, near Bandol. 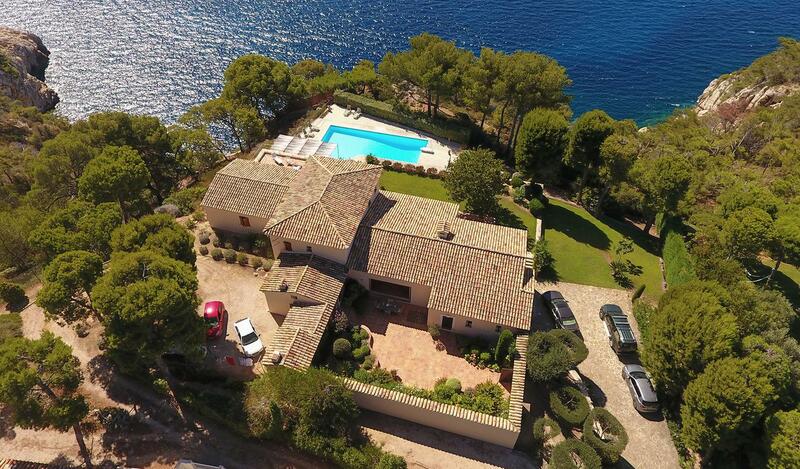 The Mas Issouro is located in the Privacy domain of Port d'Alon, secured by a 24h/24 service, between the Golfe of Sanary & the Golfe of La Ciotat Overlooking the Calanques, this house welcomes you for incredible holidays to share in family or with friends. The 350m2 villa surrounded by a Mediterranean garden of 2500m2 offers a large living space overlooking the terraces facing the sea and the lush patio.